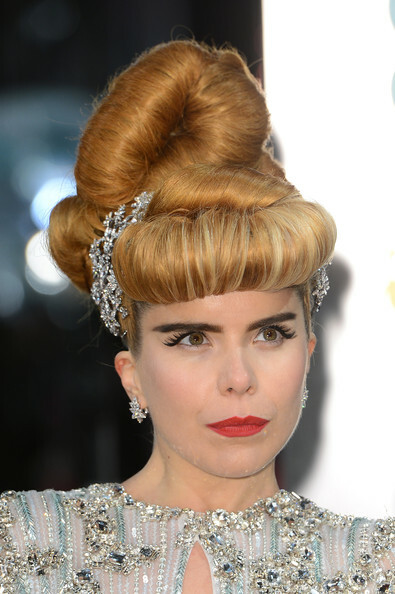 Paloma Faith is one of my favorite songstresses and she stepped out on the red carpet at the 2013 BAFTA Awards in London in a long-sleeve embellished gown with keyhole detailing from Nicholas Oakwell Couture’s Spring 2012 collection. She finished her look with an outrageous updo (in true Paloma fashion), beautiful sparkling hair accessories, and red lips. Visit www.nicholasoakwellcouture.com for more information and see Paloma’s gown on the runway below. 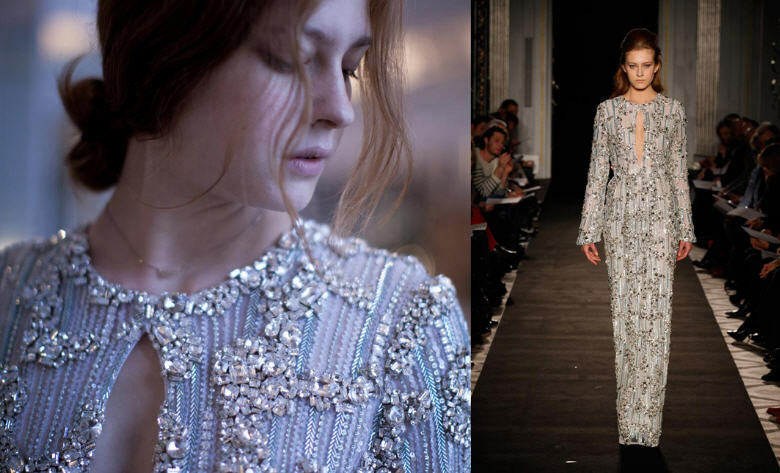 *Images courtesy of Getty and Nicholas Oakwell Couture.